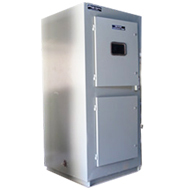 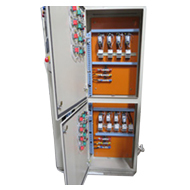 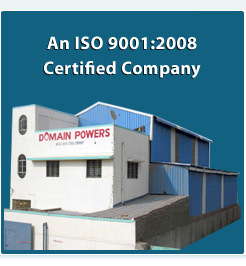 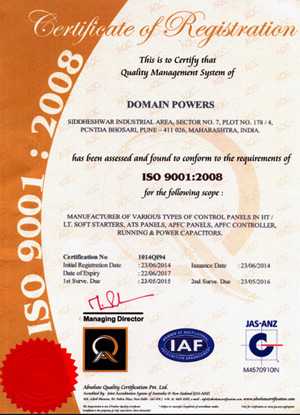 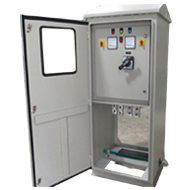 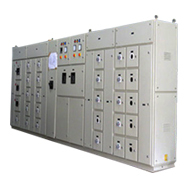 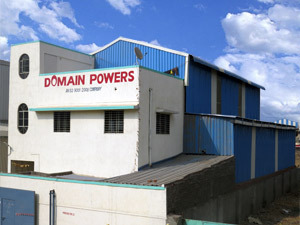 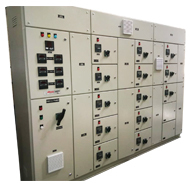 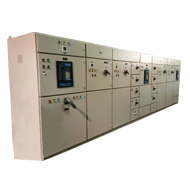 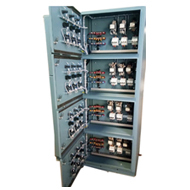 We, M/S Domain Powers, would like to introduce ourselves for Manufacturers of all types Electrical Control Panels. 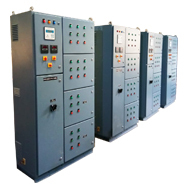 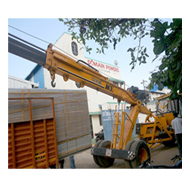 Our aim is to provide the quality of Electrical Panel work achieved by the precision in Design Calculations & Drawings and by implementing a cost reduction through proper assistance to best of material & labor and by sticking to a firm time schedule and budget to clients. 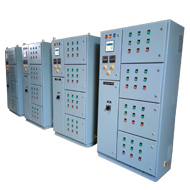 • Power & Running capacitors. 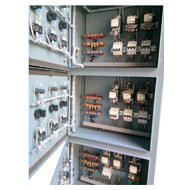 In view for the opportunities in the electrical project works we request you to please accept this application. 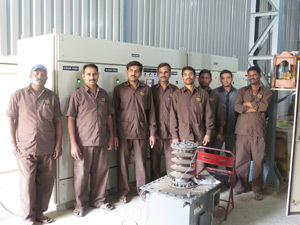 HV Tester 0- 50 KV , 2 min.